If you’re part of a construction or demolition site, you’re probably well aware of the benefits of having equipment that is the right size and power for your job needs. A vehicle that’s small, maneuverable, and versatile will deliver the best results for the least investment. If you don’t have one and have a limited need for it, a bobcat rental might be perfect for you. Bobcats are designed for versatility. Simple to drive and use, their small size and attachment options give them a leg up on competing options, and their extra-rigid construction means that their ready for the toughest jobs. A bobcat rental also benefits from the multiple tools available. 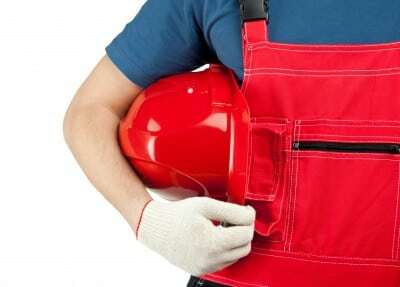 Depending on the precise job to be done, the tools vary widely. While the front loader-arm design is by itself quite versatile and the most common attachment, there are many other attachments that can multiply the usefulness and effectiveness of this machine. These attachments may include a backhoe, pallet forks, sweepers, augers, bale forks, brush cutters, mowers, a snow blower, a trencher, a grapple, and a wood chipper among many others. Some models allow the exchange of attachments without leaving the cab, saving you time and money. 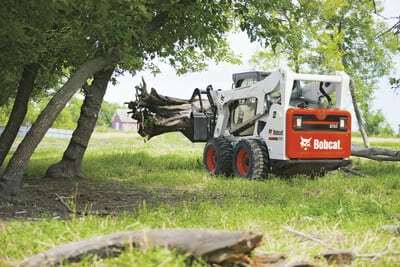 A bobcat rental increases your versatility and options, rather than renting multiple vehicles. At Eagle Rentals, we’re proud to be your hometown rental service. We only rent tools and equipment, and our highly qualified staff and technicians can assist you in selecting your equipment needs. We thoroughly inspect, test, and service every item prior to each rental. Our job is to be your problem solvers – to find the tool or machine to make your project faster and easier. Contact us today to schedule your bobcat rental!